In April, the forecasters at the National Interagency Coordination Center in Boise, Idaho noted that the continuing exceptional drought across the Southwest would increase the possibility of an above normal significant fire season this year. The states of most concern range from western Texas to California and into the Great Basin. In addition, they pointed to the danger of wildfires on the western slopes of the Rockies in Colorado, parts of southern Georgia and northern Florida, northern Wisconsin and Minnesota, and parts of Hawaii. 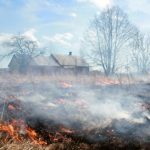 On April 26, Agriculture Secretary Tom Vilsack and Interior Secretary Ken Salazar discussed the federal capability to respond to wildfires. On average, the USDA Forest Service and the Department of the Interior respond to more than 20,000 wildfires per year. Predictive Services of the National Interagency Coordination Center issues a national wildland fire potential outlook the first of each month. There currently are large wildfires in Alaska, Arizona, California, Colorado, Hawaii, New Mexico, Utah and Wyoming. 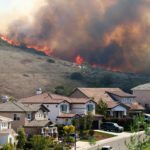 The Firewise Communities program is designed to help homeowners understand wildfire behavior and take steps to reduce the impact of wildfires. 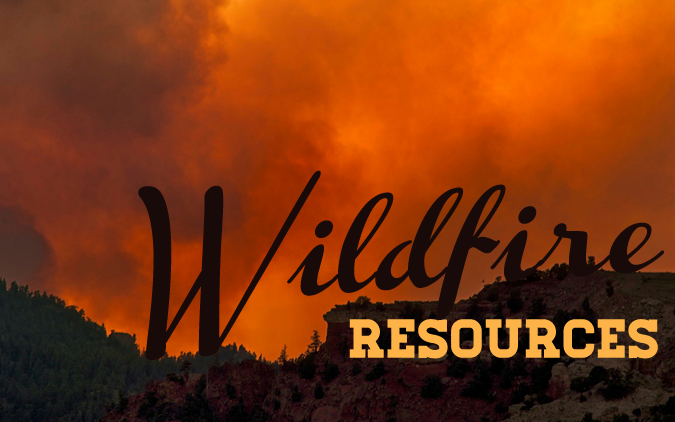 Learn wildfire basics and review additional resources by visiting EDEN’s Fire (Wildfire) topic page and eXtension’s Wildfire Information Network (eWIN). What resources do you have to add to the list?